The Thanksgiving Holiday has arrived again! More eating, drinking, sleeping, laughing, watching games and reminiscing with old friends and family. 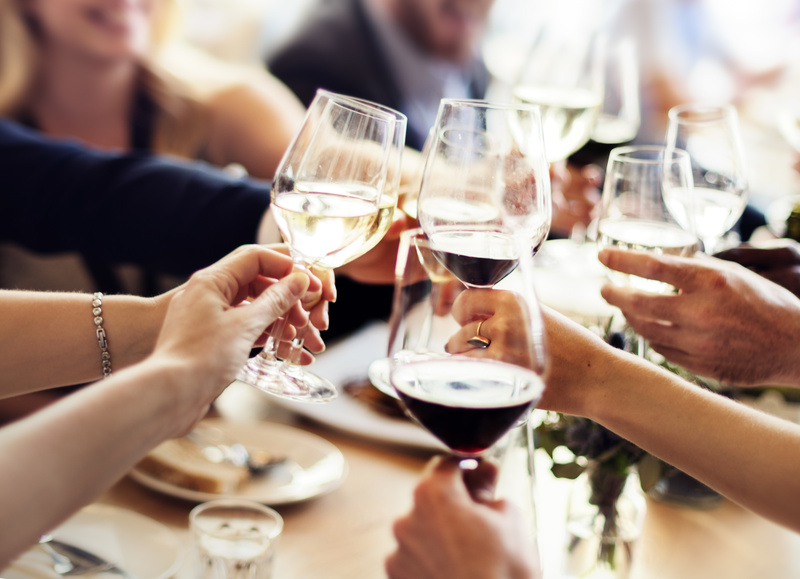 It is true that the Wednesday before Thanksgiving (Thanksgiving Eve) is one of the busiest evenings of the year: People are shopping, networking, travelling and yes, drinking. Just as you and your friends are meeting up to have a drink before the big day, officers are setting up DUI checkpoints and increasing patrols for the evening to keep our streets safe. Grab a Bottle and Kick Back this Thanksgiving Holiday, But be Smart! 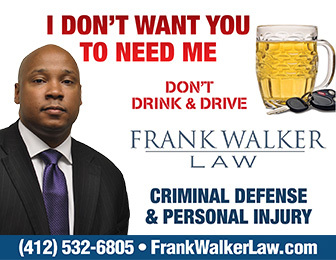 – Frank Walker LawAgain, we don’t to spoil the mood, but you must plan ahead before you hit the town this Thanksgiving Weekend: Please don’t drink and Drive! Officers will be EVERYWHERE this weekend on patrol looking for impaired drivers for DUI, Underage DUI or Reckless Driving. Also, citations can be issued to people on the street who seem to have “enjoyed” themselves a little too much after a few hours with friends. These lucky contestants may receive a citation Underage Drinking, Fake ID, Disorderly Conduct, Public Urination or Public Intoxication. But all of this can be avoided with just a little pre-planning: Schedule an UBER, a LYFT, call a cab, designate a driver prior to going out. Hydrate, consume food and pace yourself over the weekend. 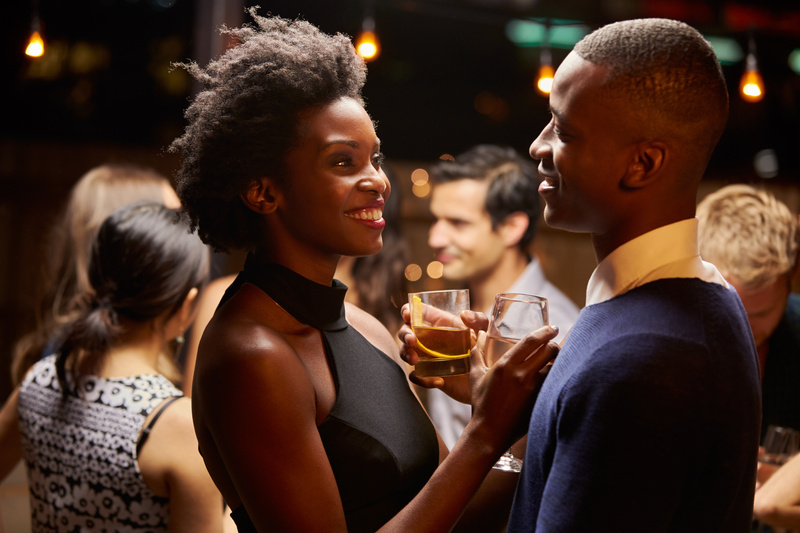 Don’t feel pressured into bar hopping simply because you have the day off on Thursday and maybe Friday. As an incentive for you to plan ahead, we once again bring out our FREE RIDE program similar to our previous events: Labor Day weekend, St. Patrick’s Day, Thanksgiving Holiday, and the Christmas/New Year Holiday Season. Simply Put: Have fun, but do so responsibly. If you’ve had too much to drink, call Cab, Uber, Lyft, send us the receipt and we’ll reimburse you for the ride! Again, although the Free Ride program is an excellent way to avoid an accident, arrest or worse, it should not be construed as assisting, servicing or encouraging binge drinking or irresponsible behavior. The message conveyed from the Free Ride Program is simple: Enjoy the Thanksgiving weekend, but please Don’t Drink and Drive. We don’t want you calling our office from the jail over something that could have been avoided. So Happy Thanksgiving! Enjoy your family and friends. Consider all that you have to be thankful for and let’s help each other keep the roads safe! Good for a one way ride to your home/place of abode for the evening or principal place of residence between 8:00pm EST Wednesday, November 21 and 8:00am EST Sunday, November 25, 2018. Reimbursement Good for One Person per ride and One Ride for the 2018 Thanksgiving Weekend: November 21, 2018 – November 25, 2018. ** Important ** Materials must be Received by 11:59am EST on November 25, 2018 for consideration of Reimbursement. For more information or media inquiries on the program, call Frank Walker Law at 412-532-6805.